I’m not a huge fan of Friday the 13th. and whenever the 13th lands on a Friday during the year. The story just doesn’t grab me. I mean it’s probably fair to say this about any slasher film but each sequel seems like basically the same exact film. Though I did find Freddy vs. Jason fun and the 2009 remake was an interesting concept. Friday the 13th (2009) takes place over several years and takes ideas spanning over several films in the series. And to be honest, I love a good-looking villain. Jason doesn’t have a big part in Friday the 13th. (His mother was the murderer…clever.). 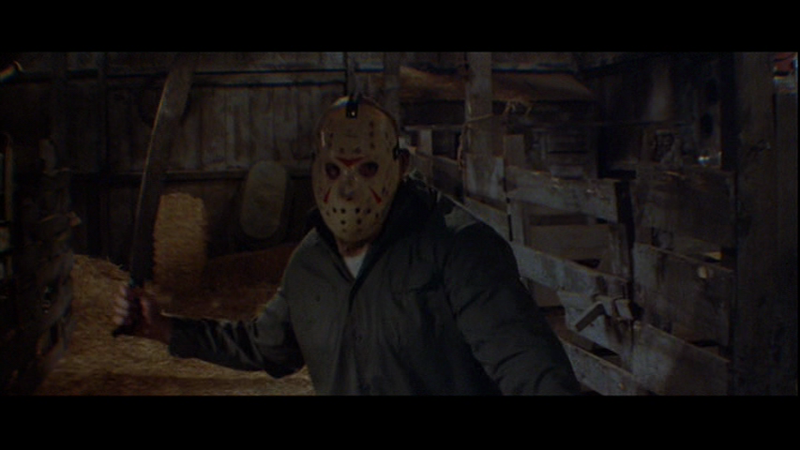 Jason makes his debut in Friday the 13th Part II but is wearing a burlap sack. He doesn’t wear his iconic Hockey Mask until the third installment of the franchise. Speaking of Hockey Masks, Jason’s original mask was sculpted out of an old Detroit Red Wings goalie mask. The original mask was too small and needed to be enlarged. Writer, Victor Miller originally named his villain, Josh, but considered it sounded too nice. So, he decided to change it to Jason after a school bully. Including the entire Friday the 13th franchise, Jason has killed a total of 167 people. The original Friday the 13th was filmed at Camp No-Be-Bo-Sco in Hardwick, NJ. If you want to learn more on Friday the 13th, there’s a pretty cool documentary that came out in 2013 called, Crystal Lake Memories: The Complete History of Friday the 13th. Now head over to Instagram…but don’t wake Jason!